Many unscrupulous business owners have tried to scam the review systems. 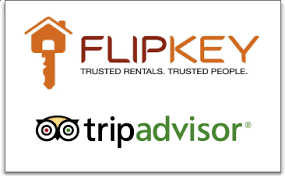 The owners of these sites have had to tighten up the ways in which legitimate reviewers can post their opinions. We fall under the category of “local business” it is tough to get reviews to stick when they come from someone that is from out of town. (A major indicator of a “fake review”, but 93% of our guests) We appreciate everyone that has taken the time to review us and your many kind words of appreciation. Thank you again so much. This is a list of the main review sites and some of the nuances that cause them to work the way they do. YELP-We love YELP! But…..Yelps new review filter has made it almost impossible to review a business if you are from out of town or just opening a new account. 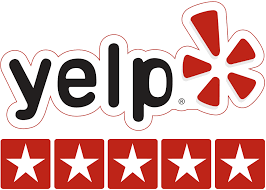 If you have not reviewed 5 or more businesses or are from out of town like 93% of our guests Yelp will likely mark your review as “not recommended” or delete it. If you are a YELPer or just adventurous you can find Our YELP page for reviews here. 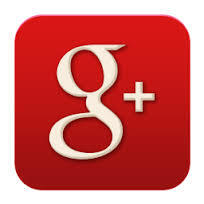 GOOGLE + You need to have a G-MAIL or GOOGLE account to leave reviews You can find our GOOGLE+ review page here. SiteJabber… A relatively new review site sponsered by the National Science Foundation. You can find our review page Here. Facebook… You only need to have a Facebook account to “Like”, “Share” or Review us. You can find Our Facebook review page Here. 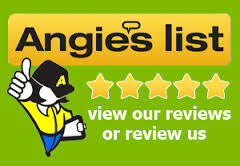 Angies List… You do NOT have to be a member to review businesses on this site, You can find Our AngiesList review page Here.